In 2018, Vietnam welcomed 15.4 million foreign visitors (up 19.9 percent from 2017), including two million Europeans. Europe is an important part of Vietnam’s tourism promotion strategy, and the number of European visitors to the country has increased annually. Apart from such big markets as France, Germany, and the UK, the Vietnam National Administration of Tourism (VNAT) has organized promotion programs in potential markets such as Switzerland, Hungary, Austria, and the Czech Republic. Although it has increased yearly, the number of visitors from the Czech Republic remains modest - about 17,000 tourist arrivals in 2017. Tourism promotion is an effective way to attract more Czech visitors to Vietnam, and vice versa. Simon Bosshart, Director of Switzerland Tourism Administration in Asian-Pacific region and China said the Swiss love traveling and discovering new lands, and Vietnam, with its many beautiful beaches, diverse cultures, rich history and good food has become an increasingly attractive destination for Swiss visitors. The Switzerland Tourism Administration is implementing a series of programs to promote tourism exchanges between the two countries, said Simon Bosshart. 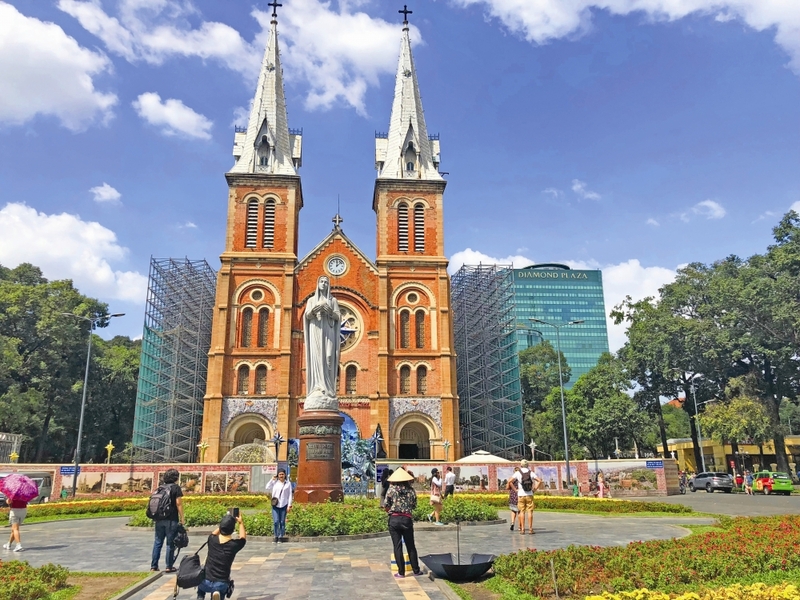 While the number of European visitors to Vietnam has increased yearly, ancient Europe with its rich cultural values has become an attractive destination for Vietnamese, too. The project manager of Switzerland Tourism Southeast Asia, Oliver Guggisberg, said Vietnam has great potential with an average annual economic growth of 6-7 percent, and growing per capita income and travel demand. In recent years, Vietnamese made more than 17,300 hotel room bookings in Switzerland. The launch of direct flights from Vietnam’s southern hub - Ho Chi Minh City and Zurich (Switzerland) at the end of 2018 by Edelweiss Air is expected to increase the number of Vietnamese hotel bookings in Switzerland by 10-12 percent per year from now to 2022. 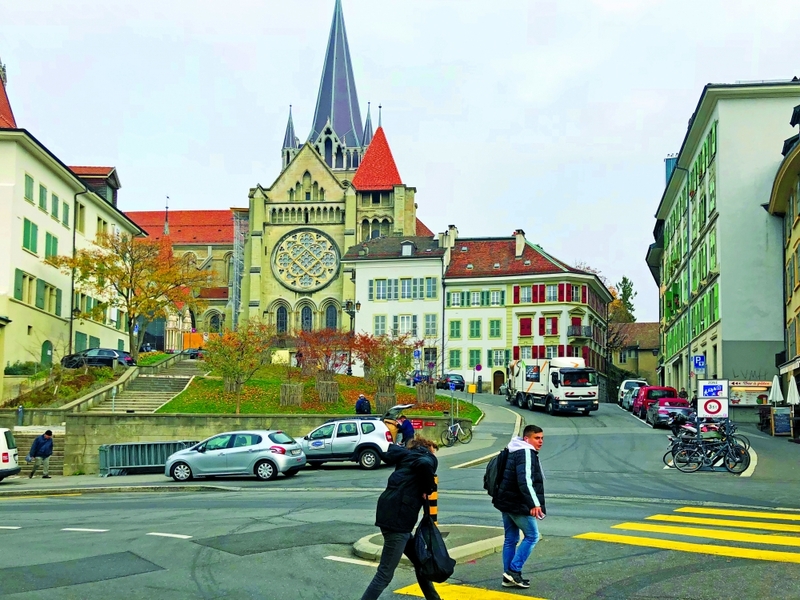 The Switzerland Tourism Administration will work closely with local tour operators and travel agents on new tour ideas in order to attract Vietnamese visitors to Switzerland and connect them with tours to other European countries. 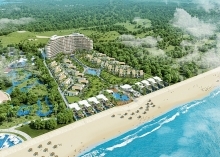 Vietnamese travel agents and companies can sell more European tours to Vietnamese by connecting them with different attractive destinations and offering high quality services at competitive prices. Easing visa requirements, opening the shortest direct air routes between Vietnam and European countries and strengthening tourism promotion in Europe are important for Vietnam to attract more European visitors.